“For years, I understood the kingdom of God as one of the topics of the Bible. 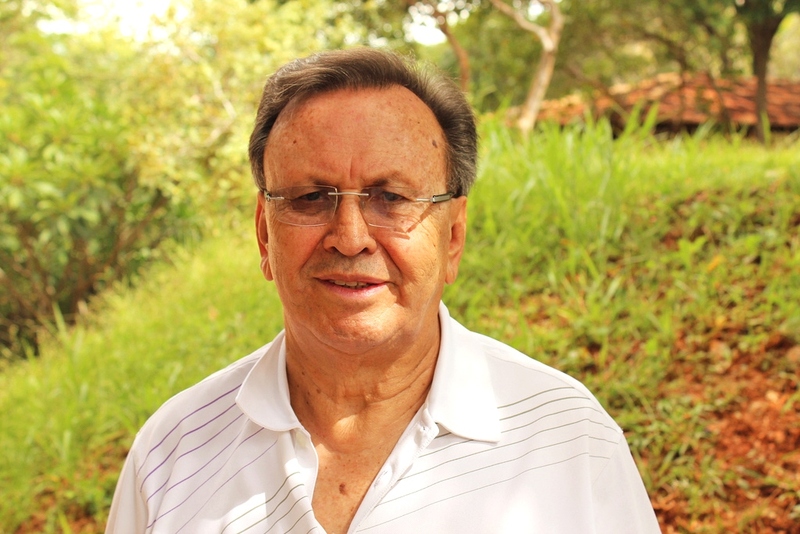 But as time went by, I understood how wrong I was,” says Pastor Hector Pardo, who has been in Christian ministry for more than 50 years. At the 2013 DNA Global Forum, Pastor Pardo spoke mightily about his understanding of God’s kingdom as the subject of the whole Bible. Click here to read the transcript and here to watch the video. Jesus is King. There is one God, eternally existent in three Persons: Father, Son, and Holy Spirit (Deut. 6:4; Luke 3:21-22). Jesus Christ, the Son of God, is the King of Kings and Lord of Lords (Dan. 7:13-14; Eph. 1:20-22; Phil. 2:9-11; Rev. 19:16). We proclaim with the prophet Isaiah: “Of the increase of His government and peace there will be no end” (Isaiah 9:7). His primary agenda is to advance the kingdom of God. Christ’s purpose is to establish and advance His Kingdom “on earth as it is in heaven” (Gen. 12:1-3; Matt. 6:9-10; Matt. 6:33; Matt. 9:35; Luke 4:43; Gal. 3:8). This Kingdom comes as a worldwide reality and exists wherever the Lordship of Jesus is acknowledged in repentance, faith, and obedience to His revealed will (Isaiah 9:6-7). The Kingdom is a present reality. It offers present hope for substantial healing and restoration, though its fullness is yet to come (Matt. 13:33; Luke 11:20; Luke 16:16; Luke 22:15-26; Rev. 11:15; Rev. 21:1-2, 23-26). Click here to read the rest of our Core Truths.